We want to make you excited to go to the dentist again. 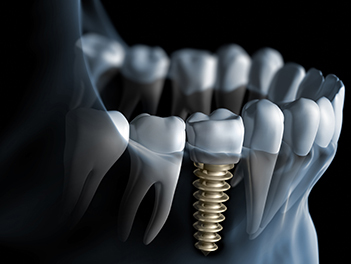 You’re probably wondering, “how is that possible?” We believe you deserve a dental experience unlike any other. One that takes place in a beautiful, state-of-the-art office that makes you feel comfortable every step of the way. 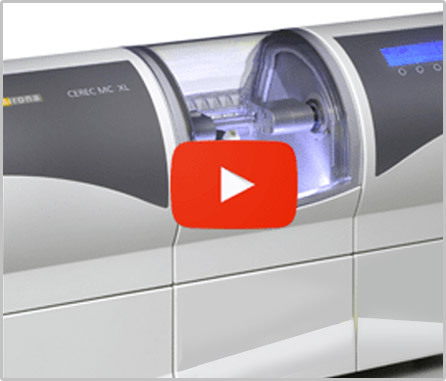 Our dentists are excited to offer cutting edge technology and quality dental services for you and your entire family. Speaking of family, we like to treat each of our patients as if they were part of our own. 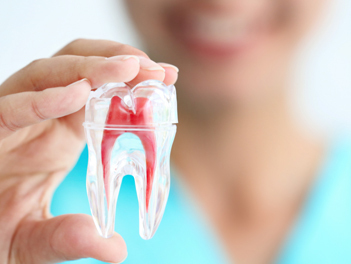 We strive to offer customized, gentle dentistry for each of our patients. Going to the dentist doesn’t have to be scary. At Heroes Dentistry, your happiness is our top priority. After all, our #1 goal is to help you love your smile! If you’re looking for the best dentist in Texas, look no further. 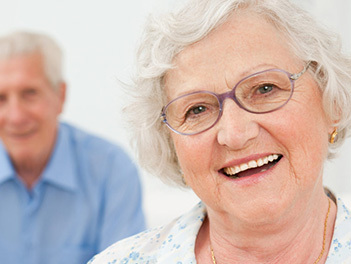 Whether you need a routine clean, crowns, bridges, dentures, or a root canal, we are here to help. We want to give you a reason to smile, and we are committed to helping you maintain outstanding dental health throughout life.